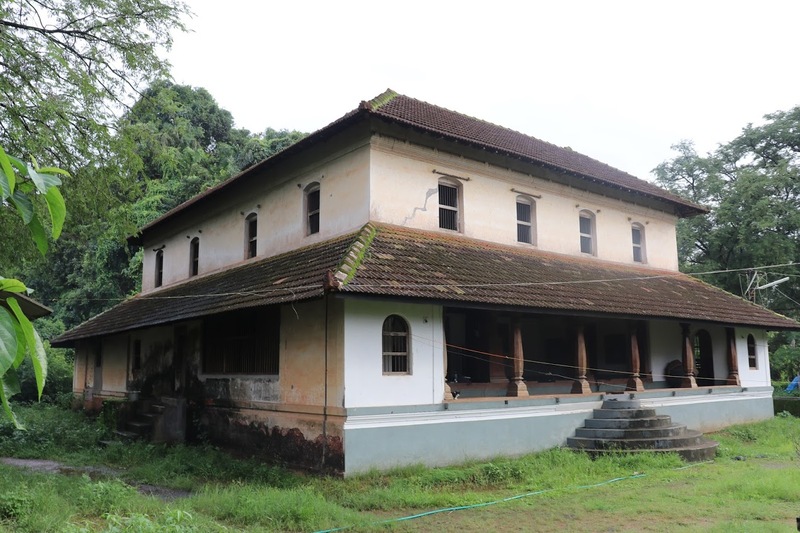 In April of this year, INTBAU, in partnership with Yiangou Architects, launched a biennial £2,000 travel scholarship to encourage the next generation of researchers and practitioners of traditional architecture. The scholarship is intended to support research of clear value that would not otherwise be undertaken. If chosen, the scholarship recipient is required to produce a record of their travel and research in a format that can be featured as a part of the World Congress programme. The judging panel reviewed 45 proposals from students across the world and, after a secondary interview process, the winner was selected. 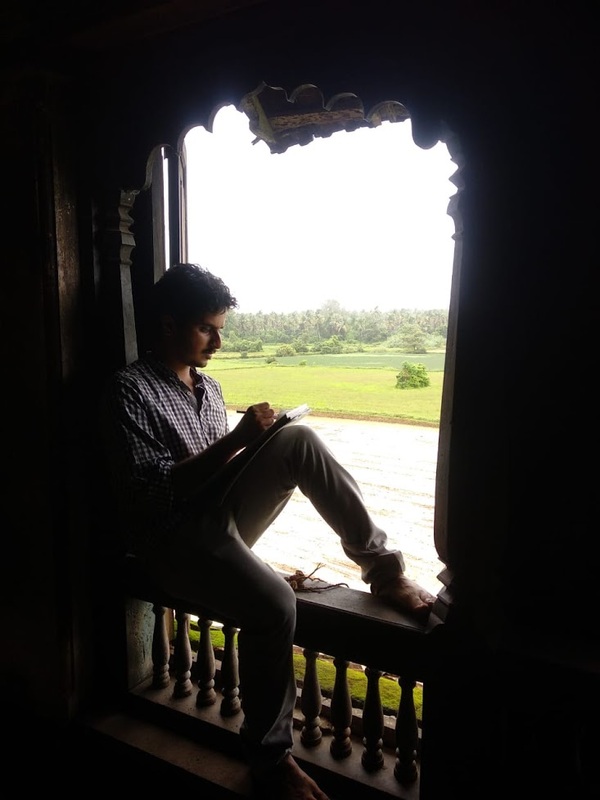 INTBAU is proud to announce that Sanketh Bharathish has been awarded the 2018 Travel Scholarship. 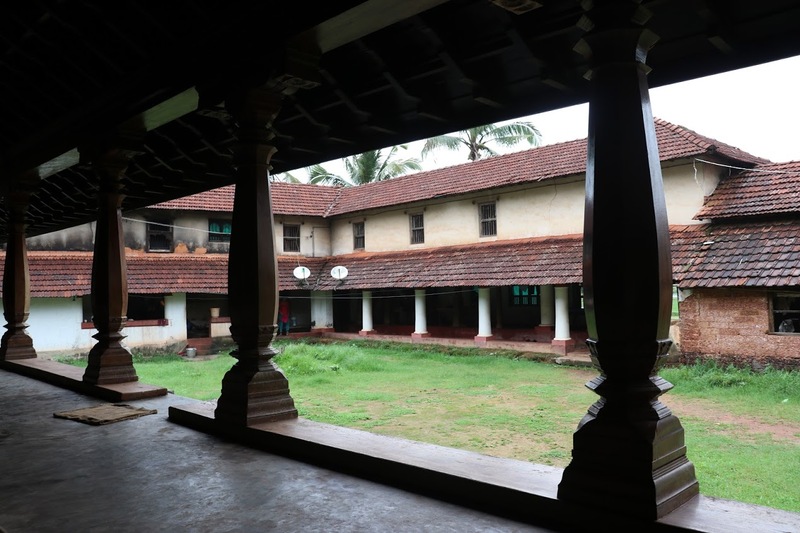 His proposal, entitled “Significance of Indian Traditional Houses of South Canara through Its Geometry,” was deemed the project most worthy of study and presentation. INTBAU congratulates him on this achievement and look forward to the results of his studies. 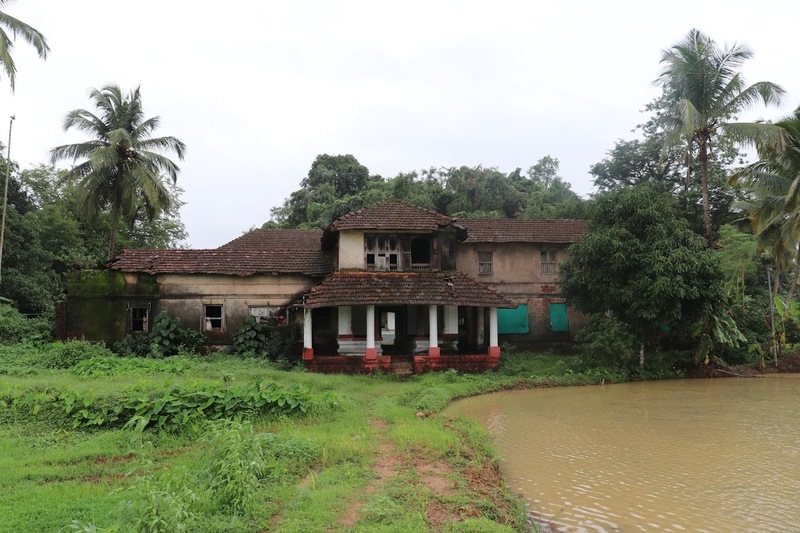 His proposed research is centred on Guttu Houses, century-old homes of landlords along the coastal regions of South Canara, India. 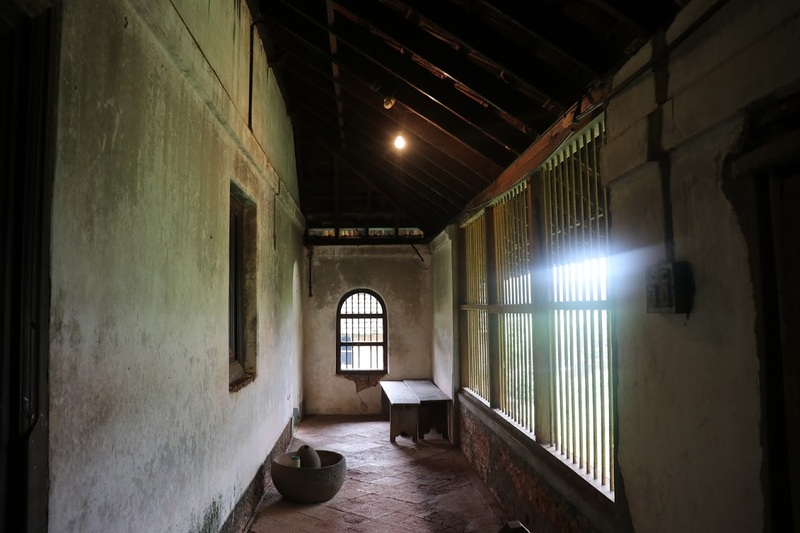 These houses carry the culture and traditions of generations, but they are not highly documented—some are restored and others are abandoned. 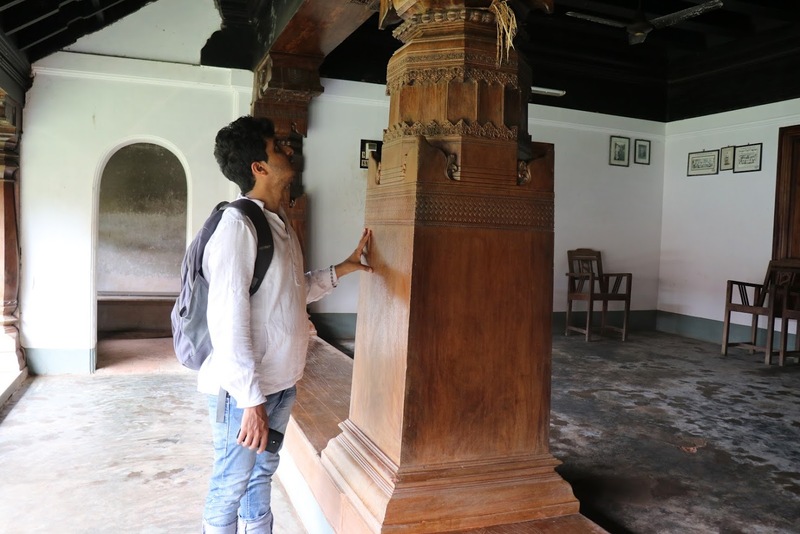 Sanketh noted the incredible stone and wood craftsmanship that are not only aesthetically beautiful, but that tell stories of the past that reflect the hierarchy, proportions, identities, and economic status of the people dwelling in the homes. These elements, tied together by similar characteristics, differ not only in each community, but also in each house. 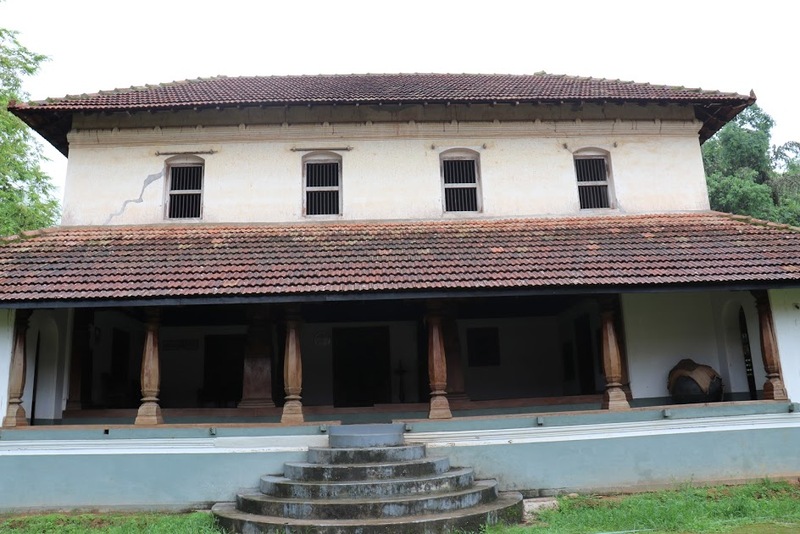 Sanketh saw these homes and knew that a keen observation and comparative analysis of the different typologies with parameters of materiality, proportions, and evolution of these homes over time was necessary. These observations will allow him to understand potential joinery details, methods, and/or geometry used to measure and make changes over a period of time. He hopes to collect data that will reflect the beauty of hidden geometry present in the homes, while also uplifting the untold story of generation of builders and families. The completed project will focus on the documentation of the homes through plans and analyses of columns and other intricate details. He hopes these will reflect the proportional relationship and an understanding of the materials and construction used for stability and for climatic response.